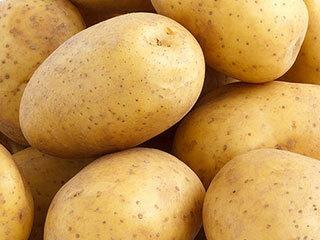 Get the freshest most flavourful potatoes delivered to your kitchen all year with NoPoCo. 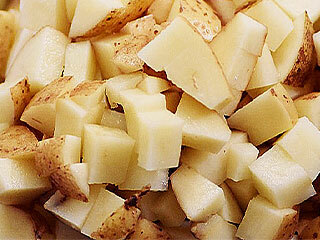 Only premium hand selected potatoes make the cut so you can just use them all! Want to skip prep and forget about trim? 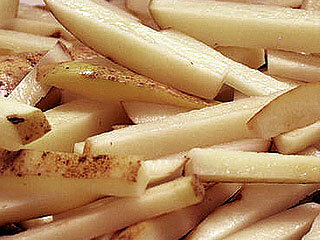 Try NoPoCo ready-to-go fresh peeled potatoes or fresh cut french fries and home fries. 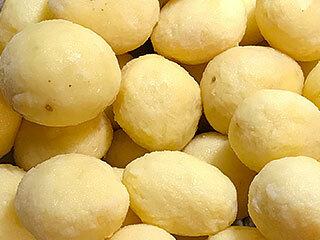 Premium hand selected potatoes grown for flavour. Always fresh.